As we pull into the final few weeks of the year, our thoughts naturally turn to the holidays. 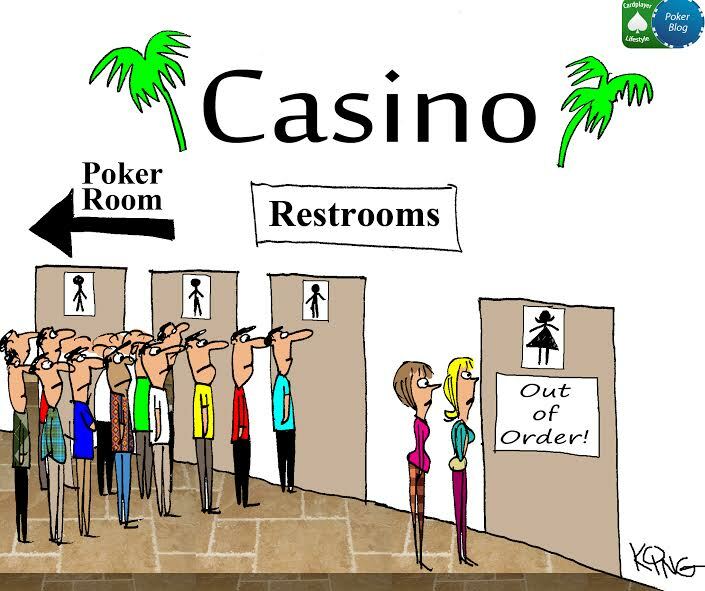 Of course, part and parcel of the holiday season is gift giving, which for poker players can sometimes be a bit tricky. It’s for that reason that we always enjoy publishing this annual post. 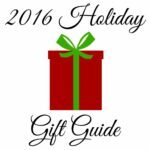 We know from experience, as well as some excellent positive feedback we’ve gotten, that our yearly picks have helped numerous poker players (and those who love them) hone in on some great gifts to bestow upon their beloved significant others. From tables, to cards, to chips, to apparel, and much more, there’s always something special that you can gift to the poker lovers in your life (or to yourself!). 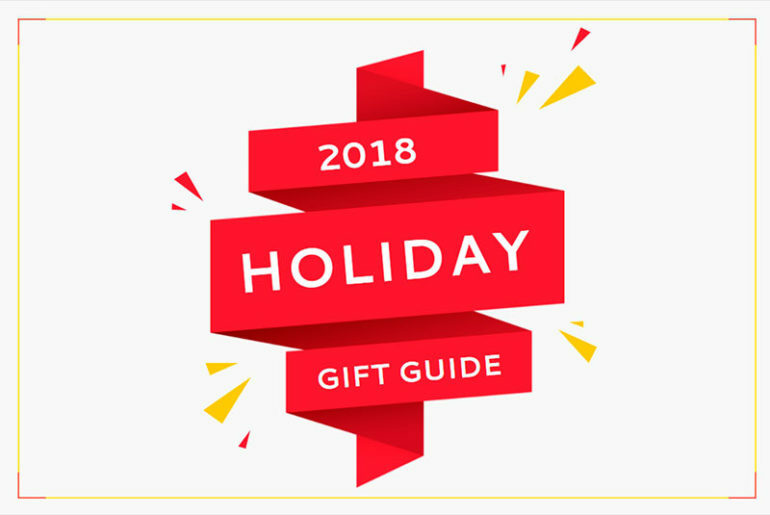 Without further ado, I hope you enjoy Cardplayer Lifestyle’s 2018 Holiday Gift Guide for Poker Players! 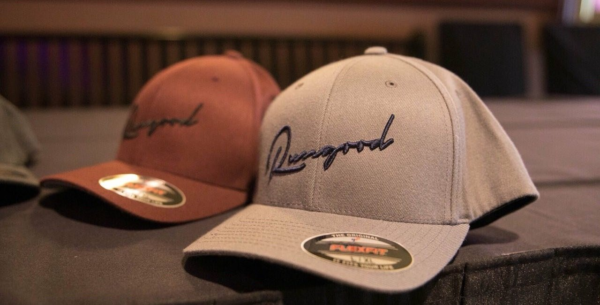 Founded in 2012, the RunGoodGear apparel brand has been a staple in the tournament poker scene for the past six years. Known for simple, stylish, and comfortable apparel, the brand has emerged as one of the premier clothing brands for the game. Visit www.rungoodgear.com and find the perfect item for your card player. Hats, shirts, and hoodies highlight the line alongside high quality backpacks. Inventory sells out fast so don’t delay, as the company retails not only online but via its mobile store as well during the WSOP and the RunGood Poker Series tour. Clothes for on and off the felt is their mantra and they do not disappoint. Check them out now! 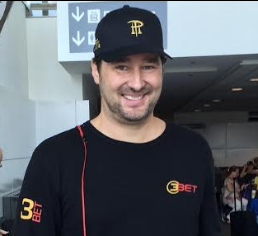 Faded Spade is the New Face of Cards and preferred playing cards of the World Poker Tour. Beyond WPT programming, you’ve also seen Faded Spade poker playing cards in play on Fox Sports, NBC Sports, PokerGO, Twitch, and Facebook Watch on poker programs like Poker After Dark, Super High Roller Bowl, Poker Masters, Friday Night Poker, Run It Up Reno, and each new Heartland Poker Tour episode. Faded Spade poker playing cards are known for their fresh face card designs, custom poker index, and high quality 100% plastic made with an intentional balance of strength and flexibility. Upgrade to Faded Spade 2.0! 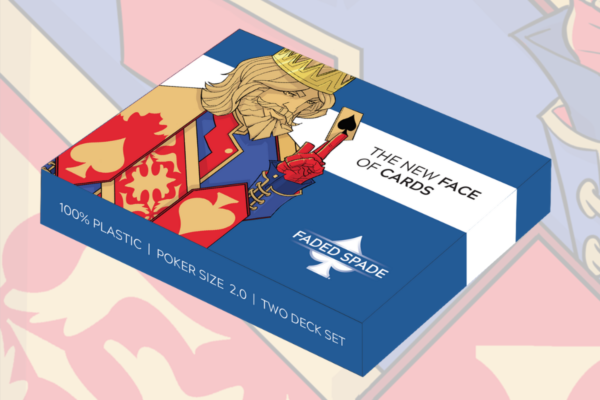 This holiday season, Faded Spade is launching their new Faded Spade 2.0 poker playing cards that will further bring greatness back to the greatest tool of our poker game. Holiday Gift Guide Special: Use promo code CPL to order a new two-deck set and get 20% off your entire order! BBO Poker Tables offers a full range of poker tables, for every space and every need. 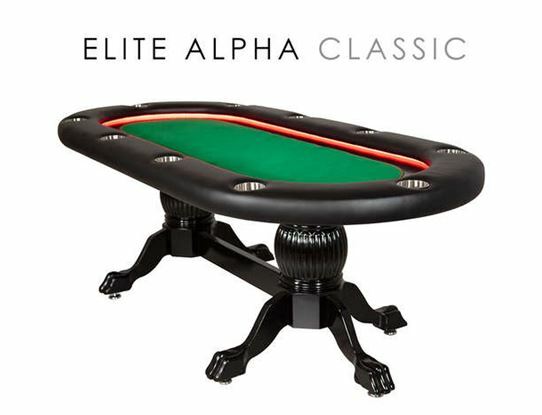 From Premium poker tables, to Folding Leg tables and Lifestyle tables. All six tables in BBO’s “Premium” category can be fully customized. For instance, check out the Elite Alpha, BBO’s latest model. You can change the playing surface cloth, add a custom printed design, select from 10 leg configurations, add a dining top, a soft cover, add one of five different chair styles, a drop box, cup holders (three styles), an automatic shuffler, Wi-Fi remote for controlling the table’s lights and even USB Smart Chargers, so players have plenty of juice for their phones. That is a lot of options! In the Folding Leg category, BBO offers many of the same customizations on four different table styles and at a much lower cost. Take a look at The Prestige. Finally, in the Lifestyle category, take a gander at the innovative four-player Luna. It’s made to fit in small spaces and comes with a dining top that prevents spills from reaching the playing surface by channeling away liquid. Stylish matching chairs are also available. BBO offers low payments, with credit approval and has some motivating sale offers during the Holiday Season. If you are looking for a professional tournament experience without the hassle, Blind Valet is the solution for you. 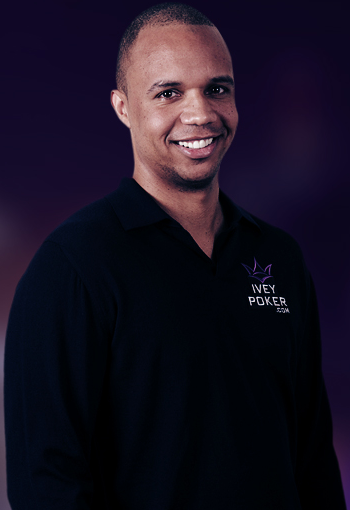 Blind Valet streamlines the management of your poker tournaments and leagues and lets you concentrate on the poker. Blind Valet is a modern web application, letting you manage your tournaments from a desktop or mobile browser. Connect a computer to a big screen, let your tournament staff use their mobile devices, and tournament clock and all data is synchronized in real-time across all devices. Powerful features like the blind structure calculator, payout calculator, and league management take the guesswork out of the process and limit manual tasks. 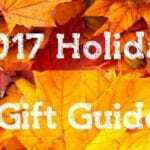 Blind Valet is offering Cardplayer Lifestyle readers a special holiday discount of 25% off an annual subscription (or 3 months on a monthly plan) to the first 25 subscribers (offer expires January 1, 2019). Be sure to use the coupon code CPL 25 to take advantage of this special offer. To learn more about Blind Valet, be sure to check out our full product review. 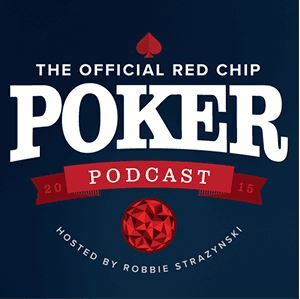 Let’s face it, Custom Poker Chips are perfect for everyone. Whether it’s for that “Professional” tournament in your living room, a special event, the company you work for or your favorite poker player – personalized poker chips are a fun way to show you care! Known for our Business Card Poker Chips, Ceramic Gaming Chips and Customized Playing Cards, ThePokerDepot.com allows you to browse hundreds of pre-designed poker chips, design your own from scratch, or request a professional design – and our free online customization allows you to personalize poker chip templates in under 60 seconds with your own images and custom text. 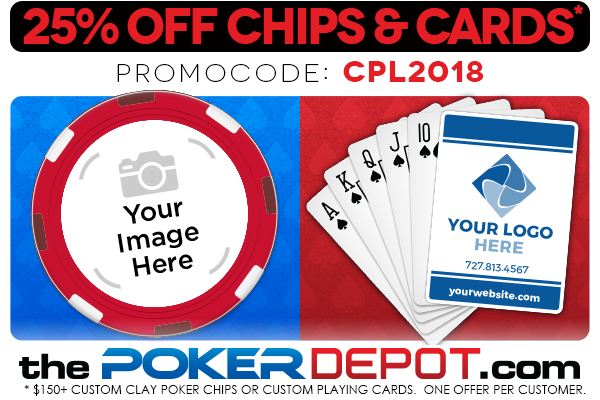 Out team at The Poker Depot has online chat support to help you create the perfect gift, whether it’s Custom Clay Poker Chips, Custom Ceramic Gaming Chips or Custom Poker Chip Sets. For more information or to redeem this offer, visit ThePokerDepot.com. *Restrictions Apply. Must meet minimum order size requirements for promotion. Cannot be combined with any other offer. While supplies last. 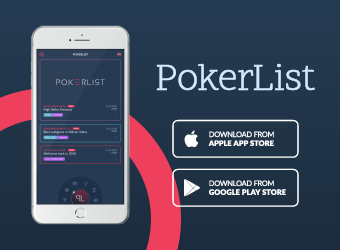 In addition to the best in tournament poker, you’ll get access to their massive content library, where you can watch Poker After Dark, Pokerography, Face the Ace, and tons more excellent original programming, from all of your favorite devices. Watch at home on your computer or connected-TV device, or take PokerGO with you on the road and watch on your tablet or smartphone. 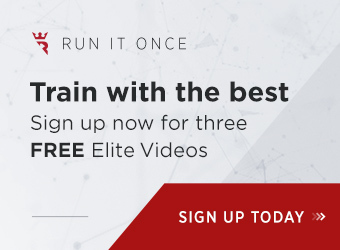 Sign up now and Get in the Game®. 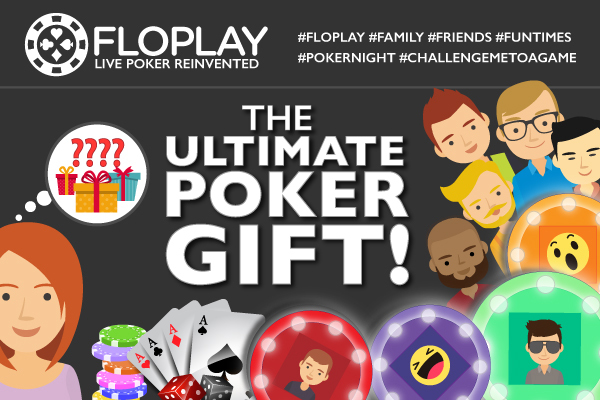 Whether you’re searching for a gift for some of the poker-loving men in your life — humorous hubby, bachelor brothers, or doting dad — or looking for a way to make your gal-pal home games extra special, Floplay offers the perfect present that takes the stress out of hosting a poker night! At Floplay, we believe that poker is really one of the best ways to get friends and family together for an evening of fun and laughter, and that’s what our hi-tech card guards are meant to demonstrate. For many players, card protectors are just a lucky coin or object used for the purpose of preventing cards from being accidentally mucked or fouled. By using the Floplay card guards, however, home game players get to have a big upgrade from “amateur hour” and instead experience a well-oiled poker machine. The Floplay card guards maintain the tactile poker experience we all love by being interactive, connected, and personalized. The devices give on-screen guidance on actions and positions, live stats, opponent profiles, and playing habits, and even have the capability to display emojis or a funny selfie from a smartphone. So take the stress out of holiday shopping and enhance your own home poker games as well as those of the poker enthusiasts you hold dear. Floplay card guards are currently being developed. By PRE-ORDERING NOW you will not only be securing one of the most revolutionary gadgets on the market today, but you will be gifting your loved ones with endless fun, laughter, and memories at the felt! 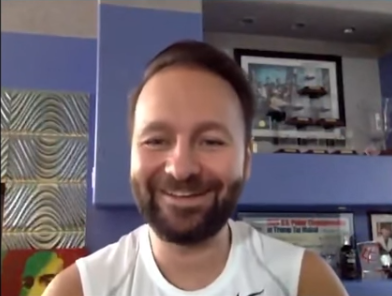 What does it take to become a top poker player who regularly plays in some of the largest stakes games offered in Las Vegas? 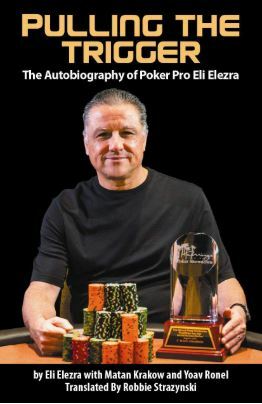 Of course, everyone’s story is a little different, but one of the more unique and interesting ones belongs to legendary poker pro and businessman Eli Elezra. The narrative starts off with Eli guiding you through his landmark win at the 2004 WPT Mirage Poker Showdown for just over $1 million. The real story begins just afterwards though, as we read about Eli’s childhood in a rough Jerusalem neighborhood from which he emerged a true warrior, fighting in the IDF’s Golani Brigade during the 1982 Lebanon War. After his release from active duty, he traveled the world, ending up gutting salmon on an assembly line at a cannery in Alaska. Vegas eventually called, where Eli ended up becoming a regular in some of the highest stakes poker games ever played. As you sit in the passenger’s seat taking in Eli’s fascinating life story, you’ll get to meet a number of interesting people and personalities along the way, including some of the most famous poker players of all time like Chip Reese and Doyle Brunson. From Bobby’s Room to bracelet bets, Eli’s is one heck of a poker journey, and as the book’s translator, I genuinely feel that you will find this book to be a scintillating read. The book, published by Two Plus Two Publishing, is slated for release in January, and you can give yourself or a loved one a great holiday gift by pre-ordering a copy now on Amazon. While it’s always fun to get and give gifts during the holiday season, there’s nothing like the gift of giving. As many Cardplayer Lifestyle readers know, I’ve undertaken a 1,000 km Running Well challenge to help raise funds for Save a Child’s Heart. 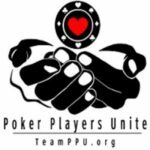 While having personally pledged $1 per kilometer I’ve run, I’ve also been working hard to get the poker community on board with the cause to support this wonderful charitable organization, which aims to improve the quality of pediatric cardiac care for children in developing countries, with the hope of raising a total of $10,000 for them by the end of the year. As of this publication, I’m within striking distance of achieving that goal (870 km completed and $8,155 in donations pledged). If you or your company would like to make a pledge and help me cross the finish line, please get in touch and I’d be most happy to add your name to this year’s list of individual and corporate sponsors. Wishing all of our readers here at Cardplayer Lifestyle a happy holiday season!